Acacia Quartet recorded by the ABC at Studio 227, Sydney on 20 November 2017 (production & sound Donald Bate). in September The Light Changes is part of Acacia Quartet's third CD - An AIDS Activist's Memoir In Music, a memoir of composer Lyle Chan's six years as an AIDS activist during the epidemic bleakest years in the 1990's. It was recorded by Vexations840 at Studios 301 in Sydney in July & November 2013 by Lyle Chan & Bob Scott. Ma Bonny Lad is part of Acacia Quartet's second CD - North + South, a collaboration with soprano Jane Sheldon and harpist Genevieve Lang, recorded at Studios 301 in Sydney on 22 & 23 January 2012 by Bob Scott. 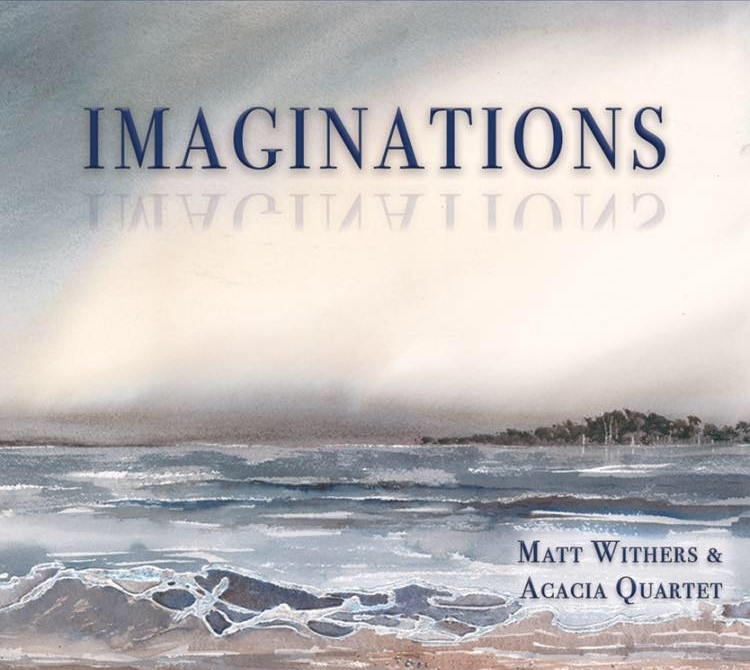 Kudikynah Cave is part of Imaginations, a 2CD by Matt Withers & Acacia Quartet, recorded in Eugene Goossens Hall at the ABC in Sydney on 27 October 2013 by Bob Scott. 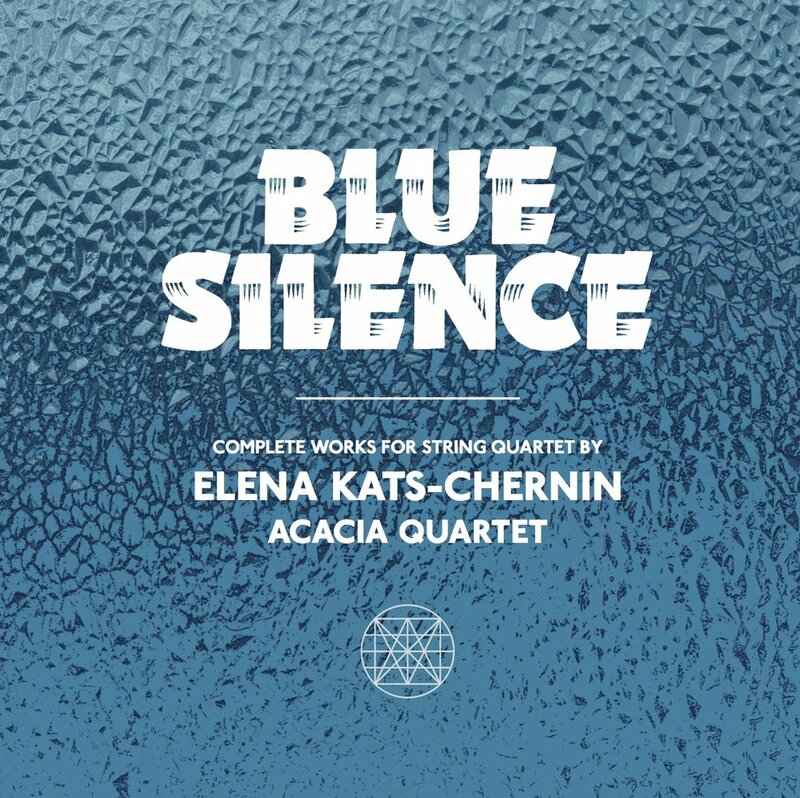 Anna Magdalena's Notebook is part of Acacia Quartet's first CD - Blue Silence, a recording of Elena Kats-Chernin's complete works for string quartet. It was recorded by Vexations840 at Studios 301 in Sydney in December 2011 and May 2012 by Lyle Chan & Bob Scott. Between Worlds Movement III is part of Acacia Quartet's fourth CD - Between Worlds, a collaboration with saxophonist Nick Russoniello. The CD got recorded at Fine Music 102.5 in Sydney on 22 & 23 January 2014 by Bob Scott. Dancing With Somebody is part of an EP by Joe Twist, featuring Sally Whitwell and Acacia Quartet, recorded at Studios 301 in Sydney on 13 August 2014 by Bob Scott.